Healthy and productive employees give your company a competitive advantage. To keep employees engaged in both their health and their performance at work, it’s important to emphasize well-being all year long through onsite activities, communications, and incentives. To do this effectively, you also need technology that keeps your employees engaged in their well-being. Ready to launch a worksite well-being program for your employees? Refer to the Plan section of this website to learn how to Create an operating plan. Whether you are new to wellness, or have run employee wellness campaigns before, our sample calendars can help you plan a series of activities and suggested communications throughout the year. You can also use our monthly newsletters as a way to share health topics with your employees by either posting the links on your company’s intranet or printing copies. With new Achieve Well-being tools at ibxpress.com and on the IBX mobile app, you can empower your employees to take control of their health and well-being. These tools complement our Worksite Well-being program, and when combined, add a more in-depth level of employee engagement. Easily accessible on ibxpress.com and the IBX mobile app, Achieve Well-being integrates with technology your employees are probably already using, like mobile apps and digital health trackers, to seamlessly create a well-being journey. Achieve Well-being gives your employees a rich resource of integrated tools and programs to track and motivate healthy behaviors in a way that is simple, easy, and fun. Your employees can begin their journey by completing a guided Well-being Profile. Based on their answers, it gives them suggested focus areas. Then they can choose from hundreds of programs in the various focus areas to create a personalized Action Plan with ongoing activities and reminders. They can track their progress and biometric readings through an integrated dashboard that syncs with today’s most popular fitness apps and wearable devices. 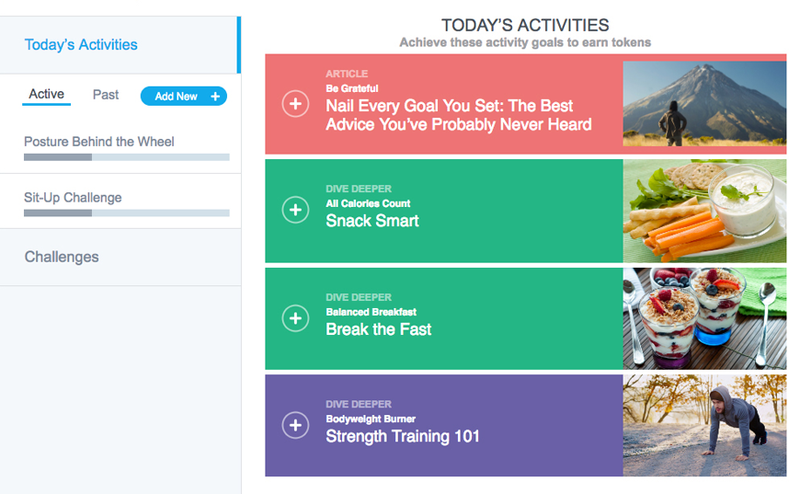 Create a personalized Action Plan with activities and reminders, then track your progress in your well-being journey. To help you introduce and promote Achieve Well-being to your employees, we’ve included a marketing collateral library that you can customize for the needs of your workforce. View our library of marketing collateral you can use for your employees.